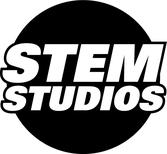 Stem Studios functions as an independent production house. We Produce our own content whilst also providing services for other commercial projects and production companies. 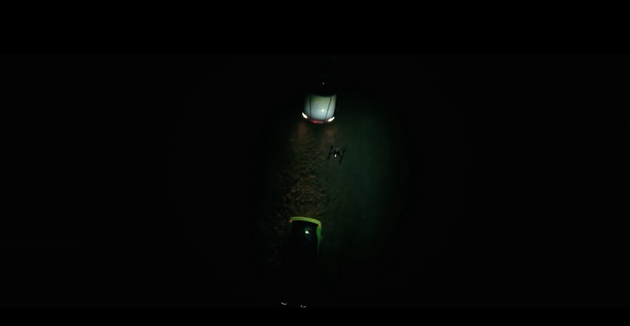 One of our most sought after specialities are the drone pilot services we have to offer, we use innovative and cutting edge tools and techniques staying close to new technology to bring an array of new possibilities when it comes to aerial options.